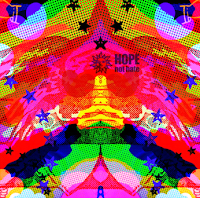 Home / Hope Not Hate / Music / News / Opinions / Racism / #MoreInCommon, The Album - Looks Great ! #MoreInCommon, The Album - Looks Great ! 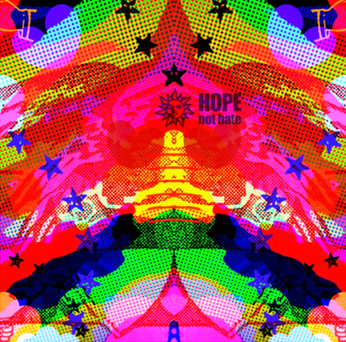 Anti-Racist Organisation Hope Not Hate are almost ready to launch their fundraising compilation album 'More In Common', which is looking pretty epic. Ah, reminds us of the great days of Red Wedge. 88 tracks from various contributors, available for £5 (or more, voluntarily), great music for a great cause.